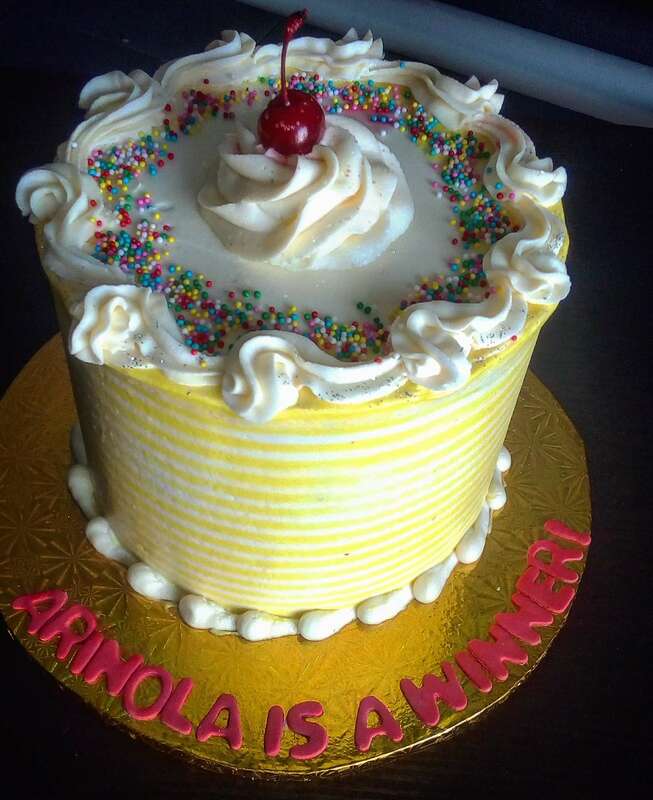 Hygenically prepared, delicious, moist and beautifully decorated cakes at affordable prices. Got an event? 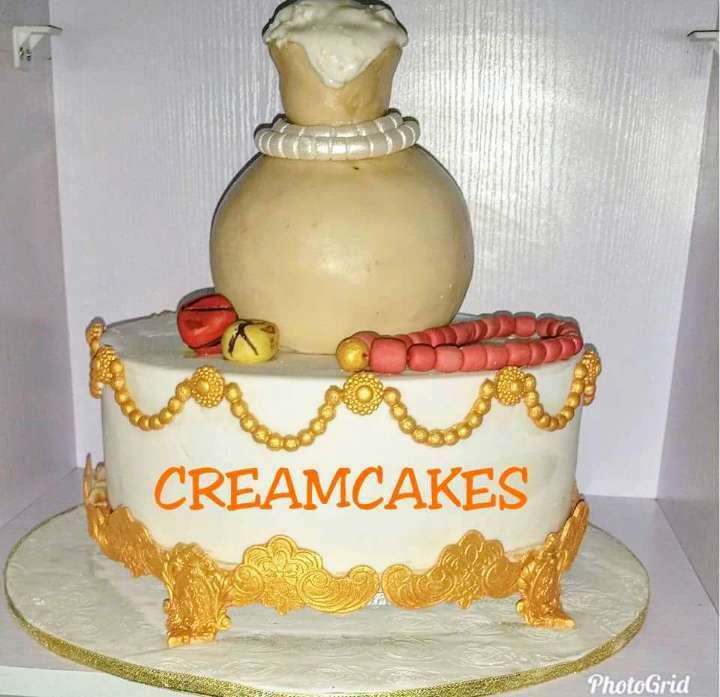 Get in touch with Neemo's CREAMcakes.